While Ireland produces some truly terrific drams, whiskey isn’t the only spirit coming out of the Emerald Isle. Here, four Irish-made spirits to try. If you’re not drinking green beer on St. Patrick’s Day (please don’t), it might seem like there’s just one other option: whiskey. But while Ireland produces some truly terrific drams, whiskey isn’t the only spirit coming out of the Emerald Isle. 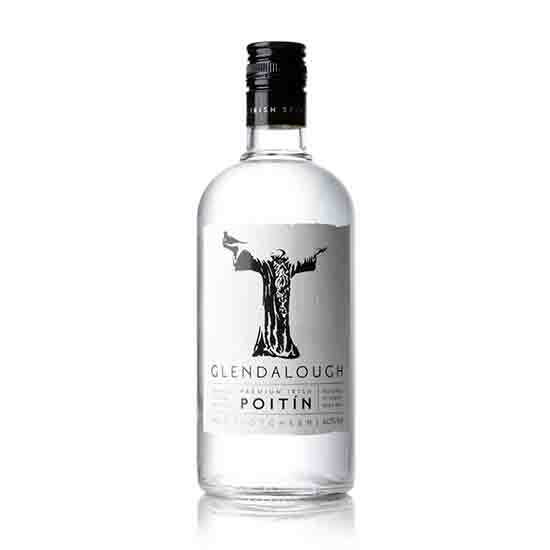 Here, four Irish-made spirits to try.